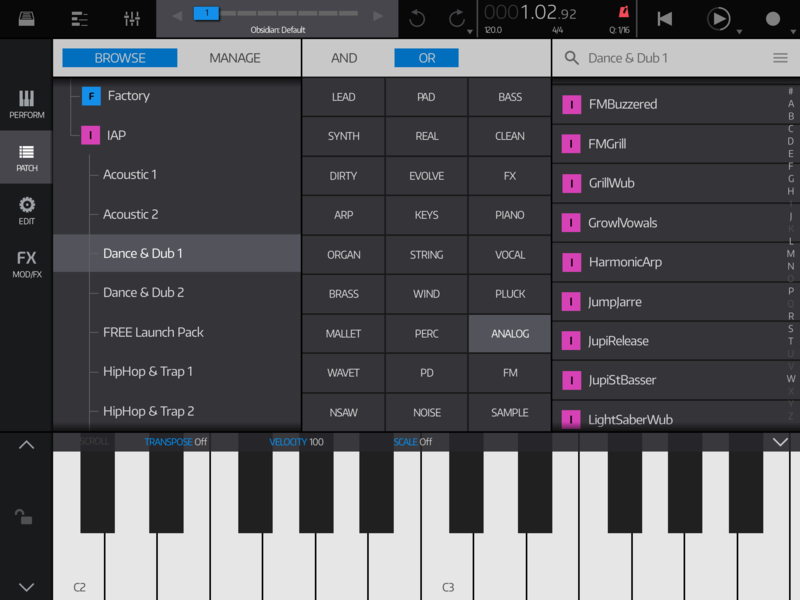 Is there a definitive list of what instruments are included in the different IAP's? The descriptions of them contain things like "Highlight instruments" indicating there are others/more, and "...and more" which definitely hints at there are more than the listed (in the description). Even if the demo songs are recorded only with the instruments in the pack it can be hard to translate it to my own music making, whereas a list of names and/or instruments would be really helpful in deciding if/what/when/where to purchase, and it might well exist somewhere and I keep failing to find it. 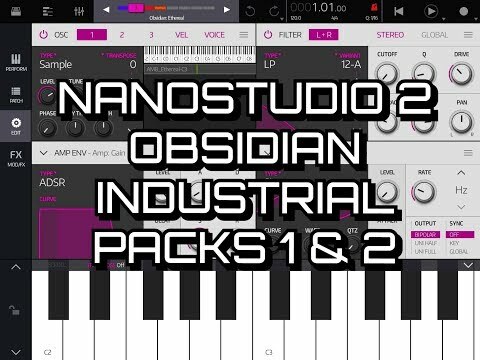 i would suggest you these presentation videos from Soundtestroom, it's nice keyboardist-oriented showcase of some packs ..
Would also like to see such a list. Hehe, wow, thanks. That is actually really helpful. I can understand it might not appear so if you have them all, but working out what route to start with going down the IAP options those lists really do help. 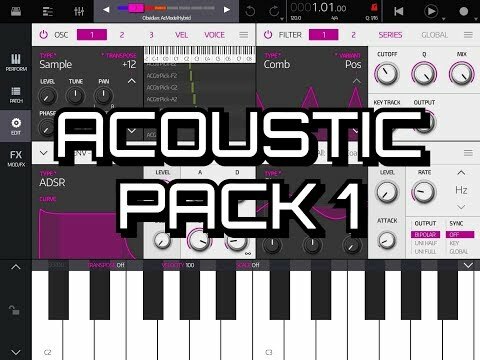 The acoustic packs are sadly not sorted by instruments. You need both packs for many of the instruments. My strategy was to just buy ‘em all and let God sort them out.